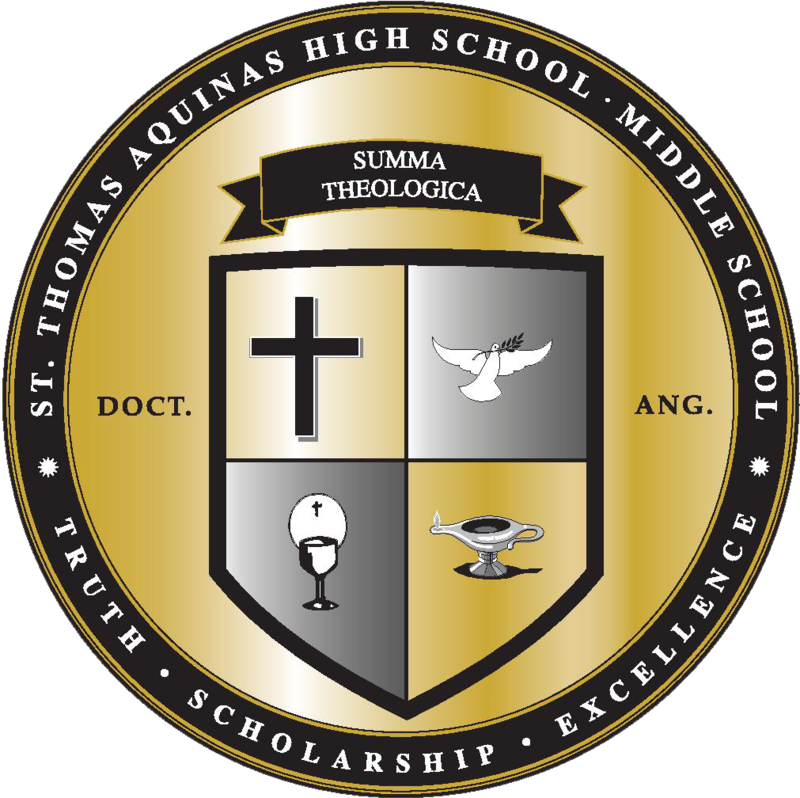 St. Thomas Aquinas Middle-High School provides Title I services in partnership with the Canton City School District. This program provides intervention services for math and reading. Title I, Part A of the Elementary and Secondary Education Act (ESEA) provides financial assistance to states and school districts to meet the need of educationally at-risk students. The goal of Title I is to provide extra instructional services and activities which support students identified as at risk of failing the state’s challenging performance standards in mathematics, reading and writing. Who does Title I Serve? The program serves students in elementary, middle and high schools who have demonstrated that extra assistance is needed. The Title I program will provide your child with extra educational assistance beyond the regular classroom. The Title I teachers at St. Thomas Aquinas Middle-High School are collaborating with your child’s classroom teacher to enhance the learning in reading and math. Identify the students at their school who need the most educational assistance based on the criteria that school choses. Students do NOT have to be from low-income families to receive Title I services. Set goals for improving the skills of educationally disadvantaged students. Develop programs for students in order to support/supplement regular classroom instruction. Smaller groups or special instructional spaces. Extra time for teaching Title I students the skills they need. A variety of supplementary teaching methods. Individualized approach to teaching students. Additional teaching materials which supplement a student’s regular instruction. The Math tutor is Mrs. Denise Weber. Mrs. Weber is a graduate of Walsh University and is certified in the following areas: Elementary Education 1-8, Learning Disabilities and Behavioral Disorders (K-12), Reading (K-12), and has a Masters degree in Education. The Reading tutor is Mrs. Georgann Foltz. Mrs. Foltz is a graduate of St. Thomas Aquinas, is certified in Elementary Education 1-8, and has a Masters degree in Educational Administration. She is highly qualified in reading and has training in Orton Gillingham and the LETRS Program. Mrs. Foltz and Mrs. Weber are committed to making a positive difference in your child’s education. They believe that Math and Reading can be challenging but it is a great accomplishment for students to understand and apply these skills to the world around them. Serve as a role model showing our child that you support his/her education. Assure that you are aware of your child’s educational progress; thereby demonstrating how important that progress is to you. Teach your child that your input at the school is appreciated and that you support its efforts. Communicating with your child’s teacher, by writing notes, telephoning the school, etc. Keeping your child’s teacher informed about events in his or her life which may affect his/her performance at school. Discussing with your child’s teacher and parent organizations other ideas for parent involvement.